Since 1989 Ballard Doors has been a premier garage door company offering residential and commercial garage door installation. From a complete line of residential garage doors, including custom wood, to a full line of commercial garage doors, Ballard Doors has what you need. 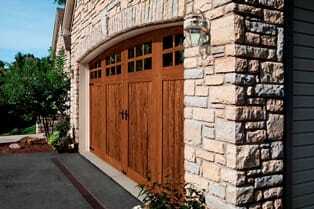 Residential Garage Doors from Clopay, and Custom﻿ Garage Doors designed and built to your exact specifications. 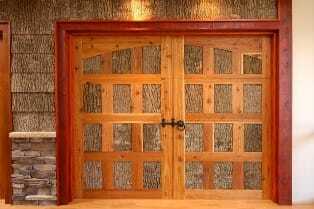 “If you can dream it, Ballard Doors can build it”. We have a wide array of different wood materials and designs to choose from or we can work from your own design. Energy efficient garage doors are available for both residential and commercial use.